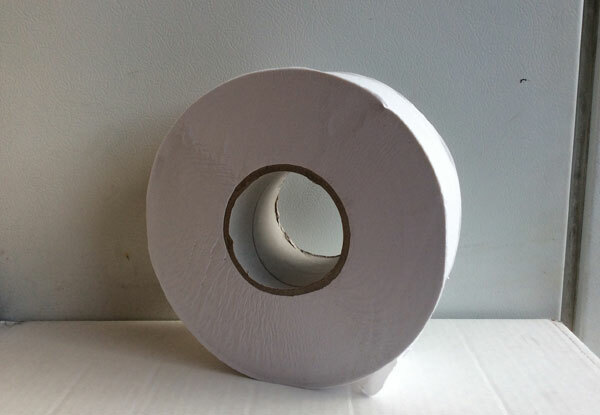 At Cappello Janitorial Supplies, we know you have a number of options when it comes to choosing a paper supply company. That's why we combine excellent customer service, great pricing and a quality selection to offer Orange County's best value for paper products. 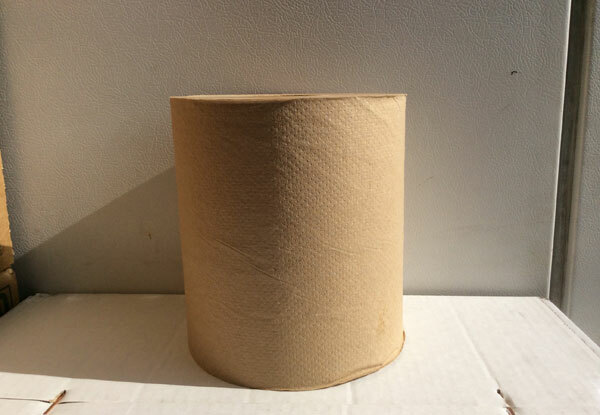 We sell perforated paper towels, enMotion Roll towels (8 inch), multi-fold paper towels, single-fold paper towels, half-fold toilet seat covers, standard 2-ply toilet paper, jumbo toilet paper (9-inch), and other paper goods. 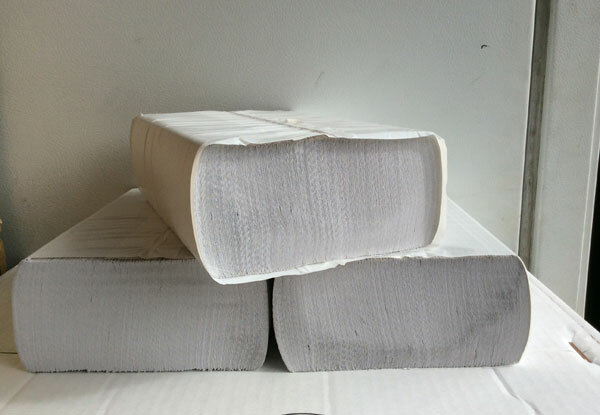 We even carry private label and brand name paper products, including the industry's most-recognizable brands, such as Georgia Pacific, Kimberly Clark, Scott, Eco-Soft and others. So call today and join the 1,000s of residential, commercial and industrial clients who continue to choose us for all their paper supply needs. 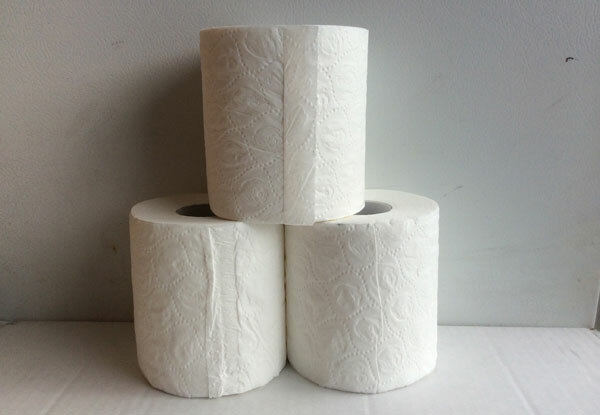 Below are just a few of the paper products we sell.